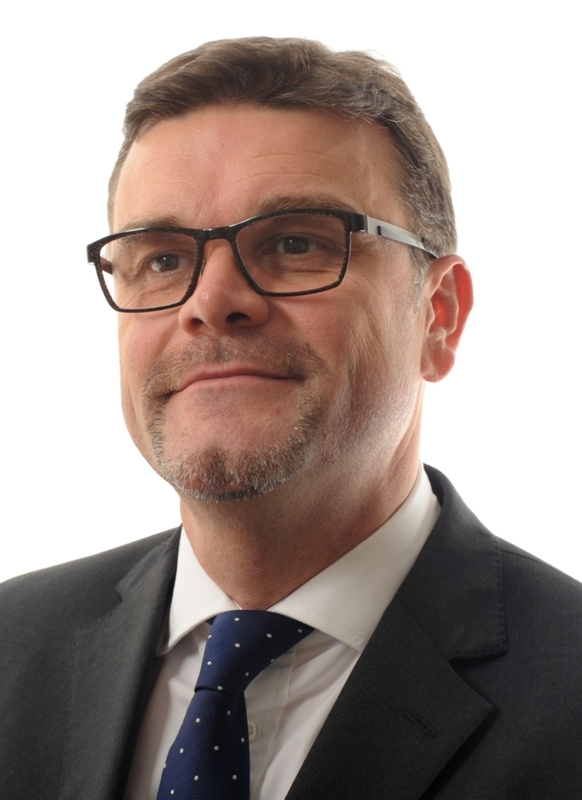 Rapleys, the property and planning consultancy, has announced that Robert Clarke has been elected as the firm’s new Senior Partner. He assumes the role from 1 May. Robert, who will also remain as head of the firm’s respected town planning team, joined Rapleys in 1996 and was elected to the partnership in 2000. Robert takes the reins at Rapleys from Jim Banks, who is retiring after an exceptional decades-long career in the property industry. Originally joining the firm as a surveyor in 1972, he was elected to the partnership in 1975 and has served as the firm’s Senior Partner since 1989. In addition to leading the business over the past 26 years, Jim regularly advised clients regarding the full range of issues within the out and edge-of-town retail and leisure markets, as well as on major redevelopment and regeneration schemes, asset reviews and compulsory purchases. During the course of Jim’s tenure, Rapleys has emerged as one of the foremost property and planning consultancies in the UK. More specifically, the business has quadrupled in size, through staff appointments and an increased office network. Further, numerous additional service lines have been developed – including the firm’s recent Strategic Land and Residential Viability Divisions – in response to the needs of Rapleys’ growing client base. “Under Jim’s astute and strategic leadership, Rapleys has gone from strength to strength over the past three decades. As he retires, he leaves us having played a key role in transforming the business into one of the UK’s foremost cross-sector, multi-disciplinary property and planning consultancies.